Impulse is based in Tampa, Florida and performs throughout the state at venues including popular resorts, theme parks, universities and hotels. 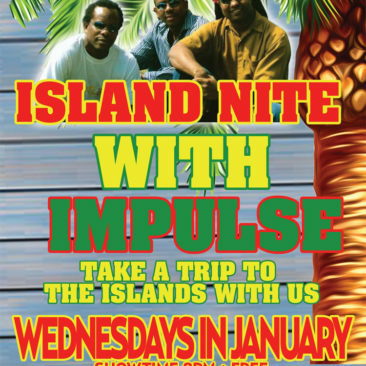 Regularly performing at Tampa’s iconic Skipper’s Smokehouse, Impulse is a local favorite. 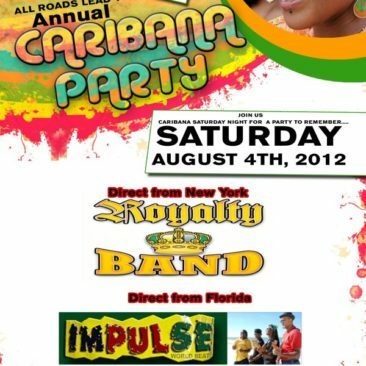 Book Impulse and bring the sounds of the islands to your next event. 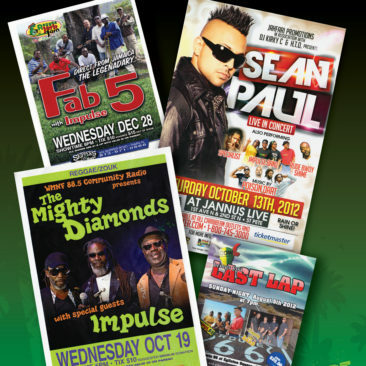 Since 1997, Impulse’s unique style of zouk, calypso, reggae, soca and meringue has captivated the hearts of music lovers crossing culture, race and age.